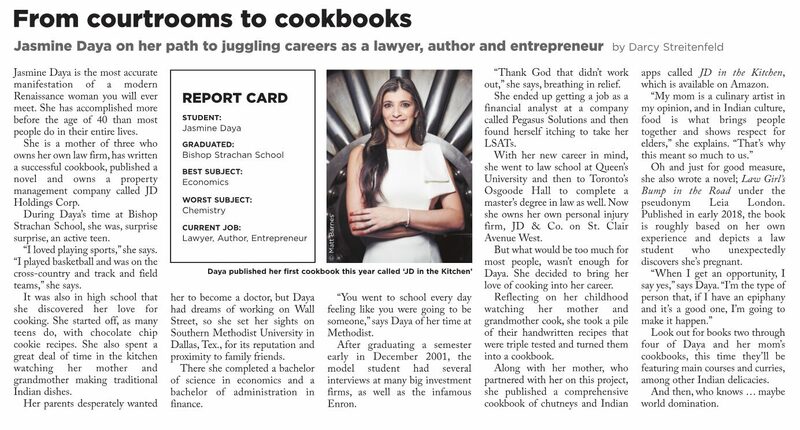 Jasmine’s interview with the Humble and Fred Radio Show discussing her new cookbook Indian Appetizers and Chutneys, her fiction novel, Law Girl’s Bump in the Road and Personal Injury law. 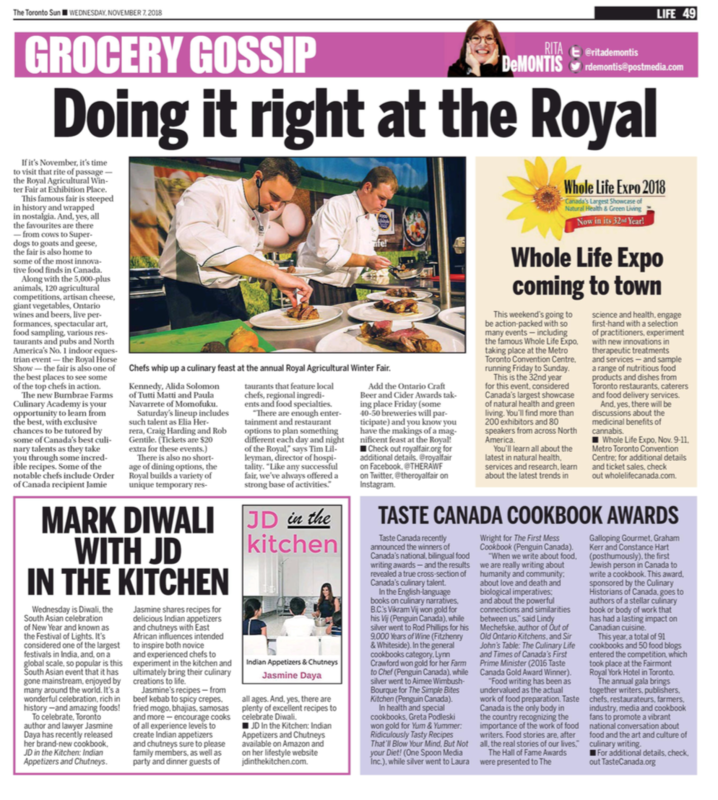 Lulu.com features JD in the Kitchen: Indian Appetizers and Chutneys as their staff pick of the week. 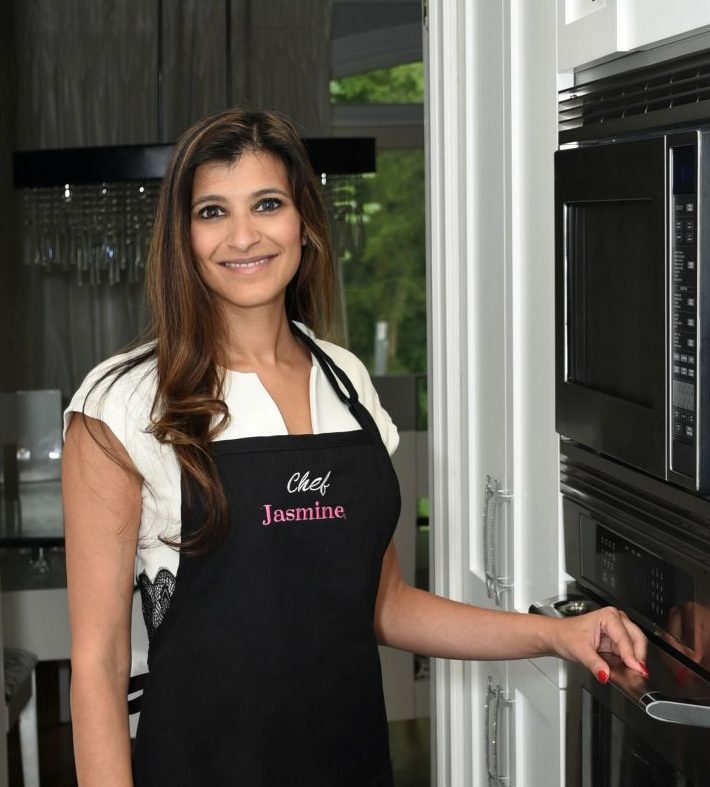 Jasmine invited on The Morning Show, Global News Toronto showcasing Diwali-inspired recipes from her new cookbook. 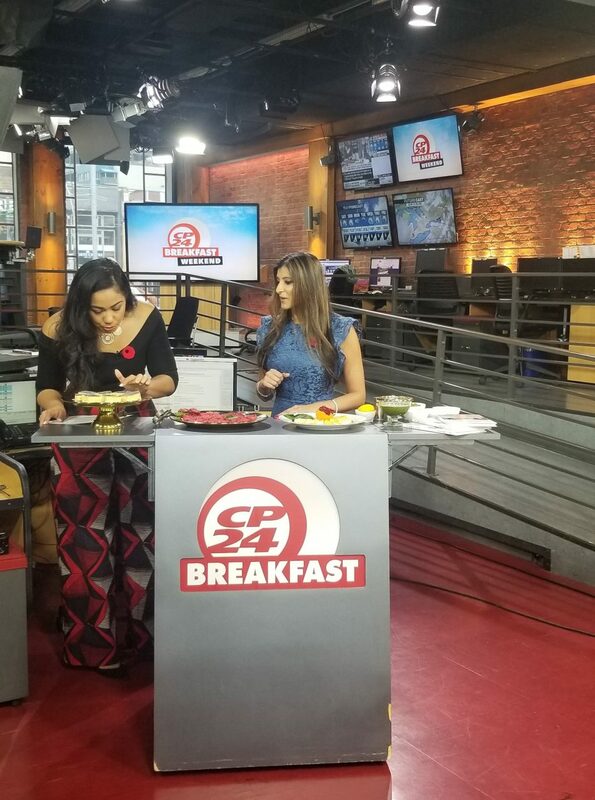 Jasmine invited on CP24 Breakfast discussing her cookbook, website and Diwali. 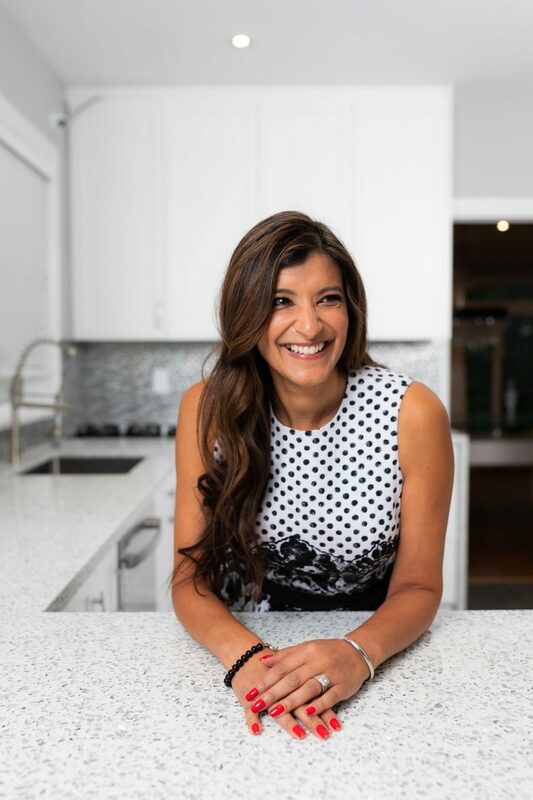 Jasmine’s interview on “Kultur’D”, Global News Radio 640 discussing her new cookbook and great foods to cook for Diwali (@22:50).